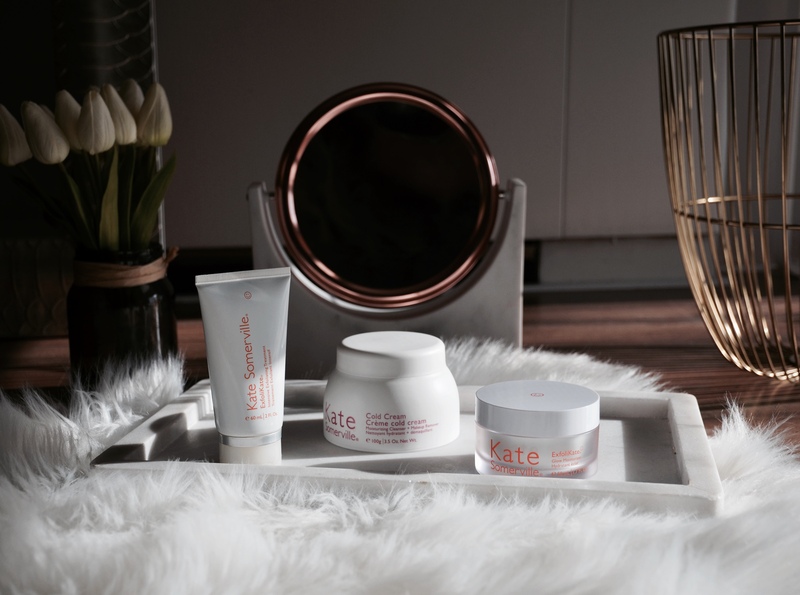 If I have to recommend one product from Kate Somerville, it will definitely be the ExfoliKate Intensive Exfoliating Treatment. This is a cult favorite for a reason. It is a facial in a tube and works like magic every time I use it. I’ve recommended this exfoliating treatment to so many people. It’s one of those products that I swear by and will continue to repurchase for years to come. The Kate Somerville ExfoliKate Intensive Exfoliating Treatment is both a chemical and physical exfoliator. It is recommended to use once or twice a week. I use it once a week to deep clean my pores and get rid of any dry skin. You apply an even layer and leave up to 2 min. When you first use it you might get a tingling effect which is normal. Just wash off and pat dry and you are left with clean baby soft skin. With one use I notice smaller pores, clean skin and an overall more even complexion. If you have sensitive skin it is recommended to leave the treatment for only one minute or just use the ExfoliKate Gentle instead. The ExfoliKate Glowing Skin Moisturizer is a second favorite and a must try in my opinion, especially if you have dry skin. It is a very hydrating moisturizer that also has exfoliating properties. With duo of AHA (Glycolic and Lactic Acids) and combined with Pineapple, Pumpkin and Papaya Enzymes, it helps with dead skin, skin luminosity and helps with the appearance of fine lines and wrinkles. I use the Glowing Skin Moisturizer mainly at night since it’s quite moisturizing but I also use it every time I plan on wearing a matte foundation. It really helps with hydration and just leaves a beautiful healthy glow on your skin so it is perfect as a makeup base. Since the moisturizer has acids you have to make sure you use a good SPF. 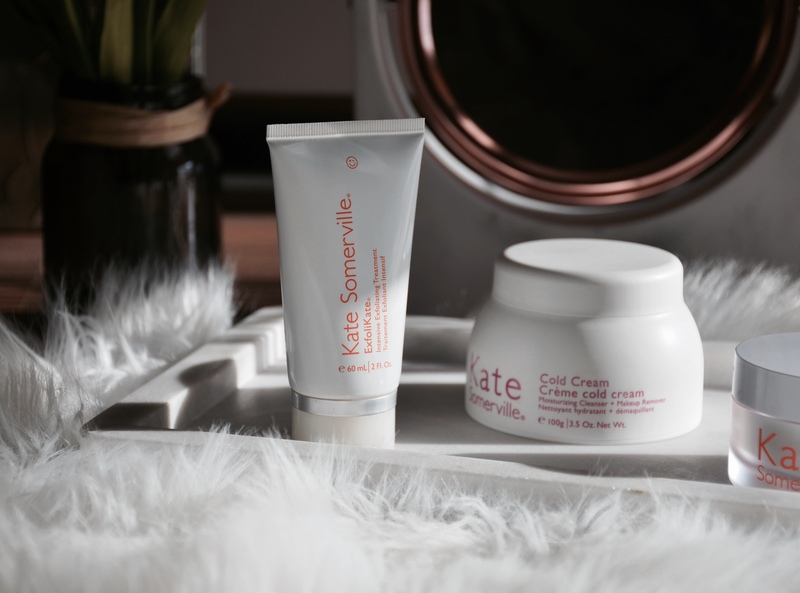 The Kate Somerville Cold Cream is a newer products but I had to mention it since it was love at first use. It is a whipped lightweight cleanser that helps remove impurities and makeup while leaving the skin nourished. I have normal skin so I am always looking for makeup removers that don’t strip the skin. I don’t like a tight feeling on my skin and I prefer cleansers that are not stripping but still manage to take off makeup. 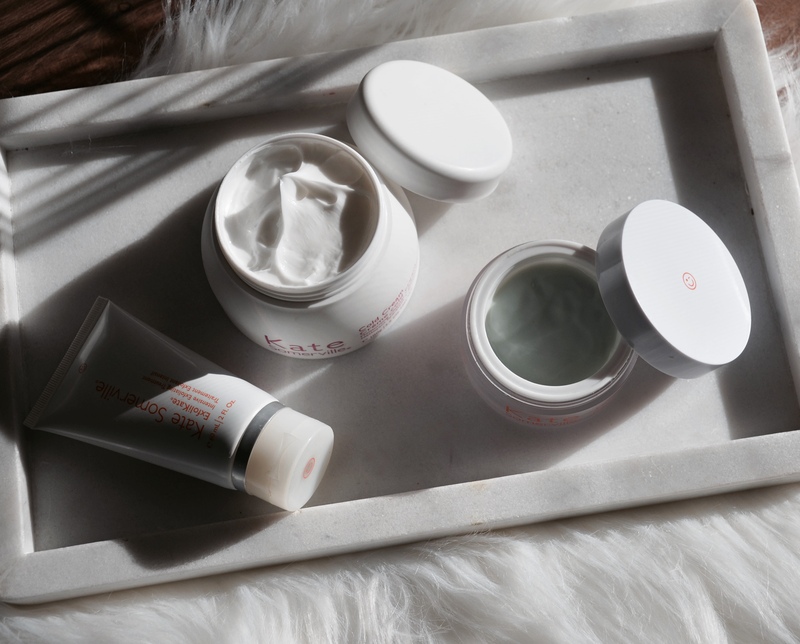 The whipped texture of the Cold Cream feels so luxurious and nourishing on the skin. I swear ever time I take off my makeup, it makes it more enjoyable (and we know that taking off makeup is not as fun as putting it on). I don’t use waterproof makeup but it is listed that the Cold Cream removes waterproof mascara. It is amazing that such a gentle product works so well in removing everything. Kate Somerville is currently having their Friends & Family Sale Event. They were kind enough to offer me a code. 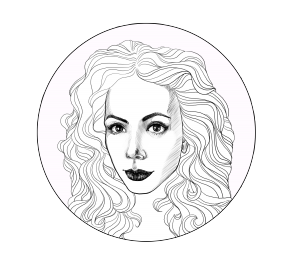 You can use MAKEUPFAM18 at checkout and receive 20% off your total order. The sale runs from today April 27 to April 30th.